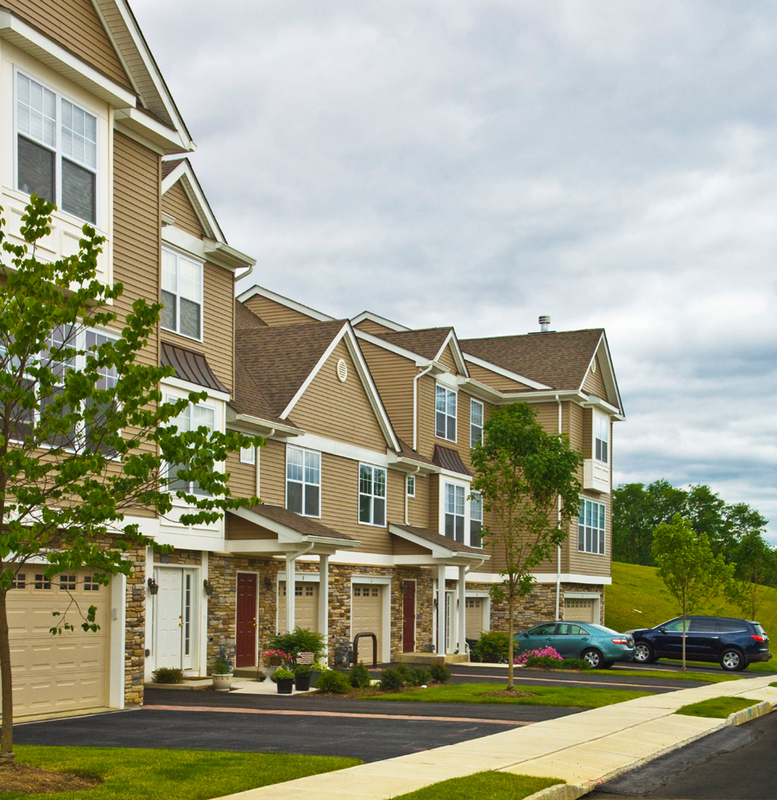 Immediate Occupancy Townhomes Generating Strong Interest at the Meadows at Panther Valley in Allamuchy Twp. ALLAMUCHY, NJ – Homebuyers are taking tremendous interest in the limited number of “Immediate Occupancy” homes that remain available at The Meadows at Panther Valley, the upscale townhome community rising in this privately-gated Allamuchy Township community. Prospective homebuyers looking forward to the summer season have embraced the residences which provide move-in dates shortly after signing a contract. This means a few lucky homebuyers will be able to take advantage of their new surroundings when warmer weather arrives, enjoying the multitude of outdoor activities virtually steps from their new homes. Three of the community most popular three-bedroom housing designs – the Hillcrest, Oakmont and Augusta. The Meadows has reported strong sales activity as prospects from throughout the buying spectrum have found its vibrant environment, maintenance-free atmosphere, upscale homes and affordable pricing too good to pass up. Demand has been so strong, upscale townhomes at the neighborhood are being snapped up in short order with more than 70% of the townhomes sold in the current phase. “Whether its empty-nesters looking to downsize from larger single-family homes or families looking to move up from smaller residences, this community has proven to fill all their needs in terms of price, design and locale,” Mr. Tinney points out. Priced from the $290,000s, three-and four-bedroom homes at The Meadows consist of 2,200 to 2,900 square feet and offer several upgraded features included in the purchase price, such as gourmet kitchens with granite countertops and stainless steel appliances, one- and two-car garages and master suites with volume ceilings, walk-in closets, full baths and finished basement recreation rooms.